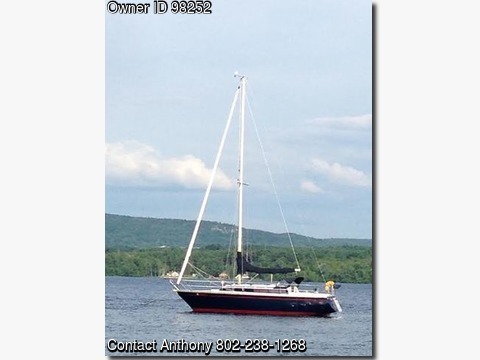 Please contact boat owner Anthony at 802-238-1268 or 802- 999-7229. Boat is located in Plattsburgh,New York. Complete with cradle and 9ft Zodiac available.Sails- New Main and 135 Genoa (used one year).